Alaina Ernest - Yoga Off Broadway | Yoga for Every Body! 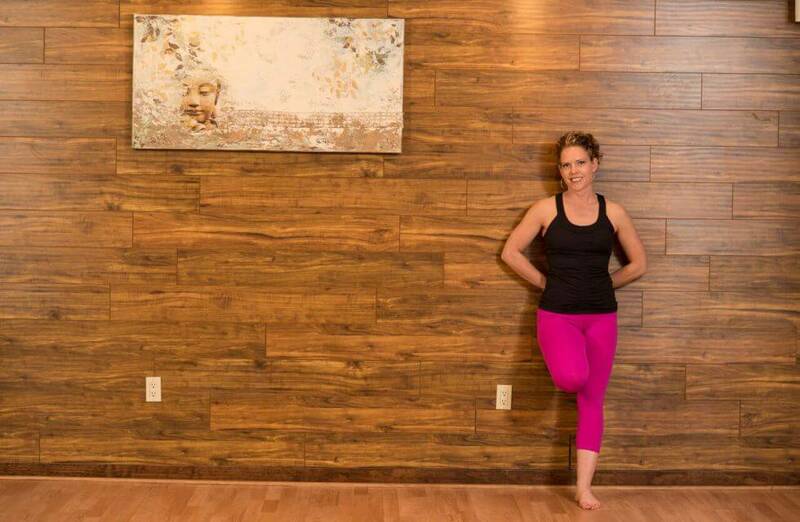 For Alaina Ernest, practicing yoga is a way of life on and off the mat. She has been an avid practitioner for 7 years and quickly discovered that yoga helped her get out of her head as well as deeply resonated with her soul. In 2012 she completed a 200-hour alignment based Vinyasa Teacher Training at Qi in Denver. Alaina appreciates that by coming to yoga we experience growth as individuals and as a community. In her vinyasa classes, focused alignment and awareness meld into a playful, challenging class connecting body, mind, and breath. Today, she is thrilled to be sharing yoga with a broader audience and to assist other students on their journey to dedicate themselves to the present moment through movement, grace, and perhaps a little grit.